Are you looking for a Ford Mustang near Coachella, CA? Come to I-10 Auto Mall for a great selection of new Ford Mustang models in stock now. Browse our online inventory to see MSRP pricing, vehicle details, trim levels and color options then stop by for a test drive. 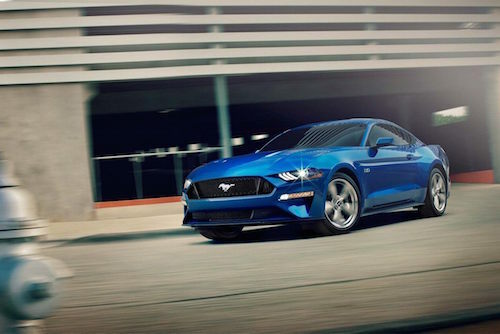 We invite you to visit our Ford Mustang dealers near Coachella and see why we are the first choice for many happy Ford Mustang owners in Southern California.